Irwin Kamp, 88, died peacefully Thursday evening at The Crossings in Minoa. Irwin was a life resident of Syracuse. Since childhood he worked at his familys glass business, R. Kamp and Sons, which was founded in 1914. They were pioneers in the glass industry. He never retired. He attended Sumner School and Nottingham High School. Irwin was a veteran of WWII, having served in the Army. 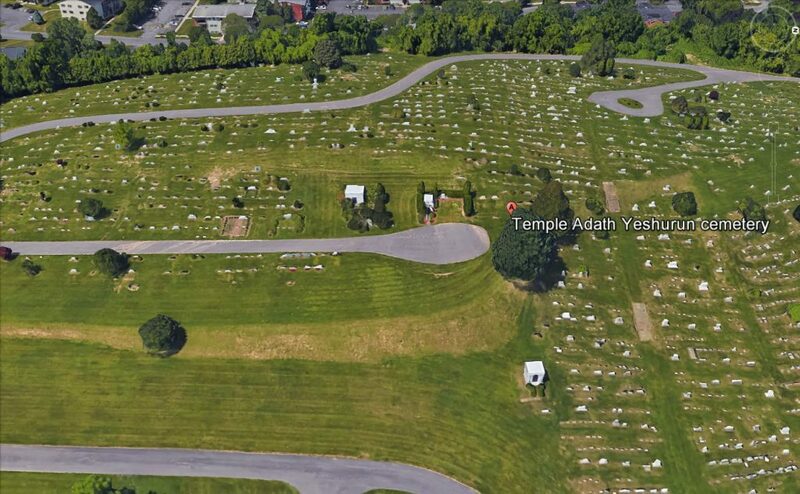 He was a proud member of Onondaga Post 131 Jewish War Veterans and a member of Temple Adath Yeshurun. He was the devoted and loving son of Ralph and Anna. His brother, Leonard, died this past July. Survived by his cousins, Beverly Zeamon Shapero, Ettarae Kamp Ben, Donald Kamp and Lee Quitt. 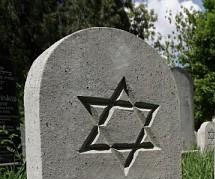 Funeral services were graveside Friday afternoon in Adath Yeshurun Cemetery. Contributions in Irwins memory may be made to the Minyon fund at Temple Adath Yeshurun or the Foundation of Menorah Park.